We have a hand-picked team of artists with unrivalled skills and experience, offering you the very latest procedures. Recent microblading and dermabrasion treatments proved popular with clients and we are now expanding the Ashley Gamble clinic to help you look and feel your very best. Our very own surgeon will perform cosmetic enhancements for clients and you can be sure of absolute perfection and discretion. 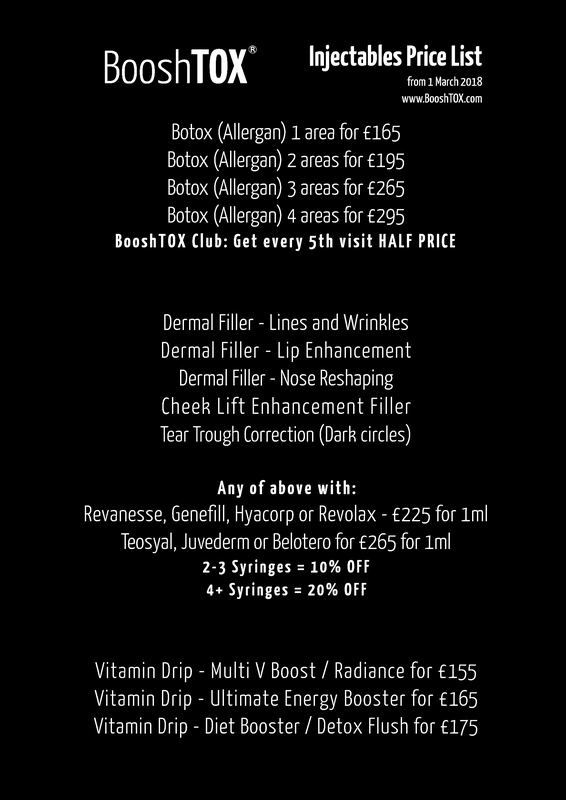 Look out for our full list of treatments coming soon.